Nowadays there are hundreds of apps on the market to help day-to-day productivity, your social media presence and your gaming abilities. However, if you are an entrepreneur your time is valuable, and you should be using apps that are the most efficient and helpful. 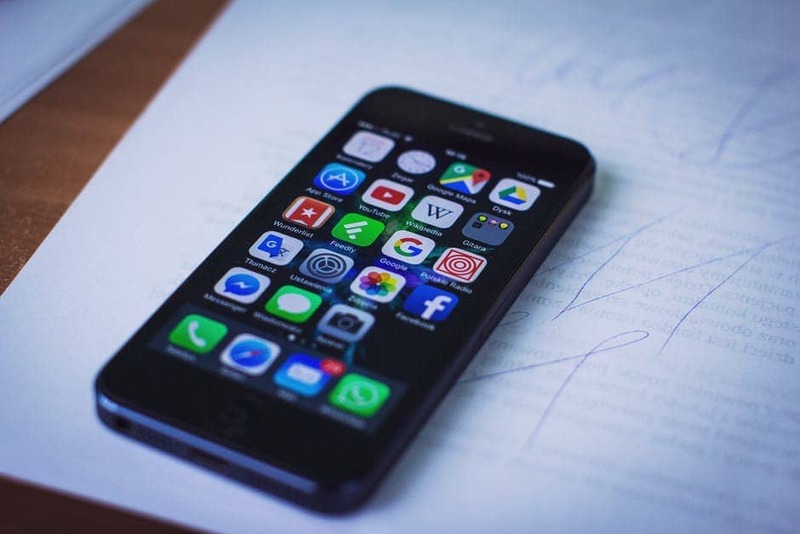 As entrepreneurs ourselves, we have compiled a list of some of the best apps that every entrepreneur needs to download now! This may seem like a common app to have, but most people do not realize how useful Dropbox can actually be. Forget crowding your phone and wasting storage space- use Dropbox as a storage unit for all your work-related information, pictures and documents! Dropbox allows you to easily share these files with co-workers, vendors or clients! Keep all your thoughts organized in one app. Evernote allows users to take important photos, add reminders, create lists, record voice notes and so much more! You can also sync files or combine any of these things into one folder. That way you can easily set things aside for later and come back to it! Never forget another thing with Evernote! We know you’re always on the go as entrepreneurs, and travel is a part of the job. However, don’t get overwhelmed by the many travel schedules, confirmations and flight bookings. Condense your travel schedule into one app with TripIt! This app will keep everything clean, clear and concise, so you know exactly where you need to be and when. Keep your tasks in check and manage your team even when you’re on the go by using Trello. Trello is the ultimate project management app that allows you to create boards, lists and tasks to share with your team or to keep for yourself. Tracking expenses and invoices can get complicated and confusing. Simplify the process by downloading Wave. This app will send professional estimates and invoices to associates or vendors. Using Wave will help you keep track of what certain people owe, or how much you need to pay. Keeping the loose papers down to a minimum is ideal for an entrepreneur who is always on the run. As entrepreneurs, we know you are always networking and meeting great people. Business cards are still very helpful, and should be carried around at all times, but what happens to all of the business cards you get and misplace? Using CamCard allows you to take pictures of all of the business cards you receive, condense them into one app and even automatically upload the new information to your contacts with the click of a button! Condense all of these efficient process into one app. Workflow helps to connect the different apps you’re using, so you can simplify multiple-step processes. This app has been compared to a swiss army knife because it has so many different features and uses. For more tips on startups and small businesses or for more entrepreneurial advice check out our other blogs!